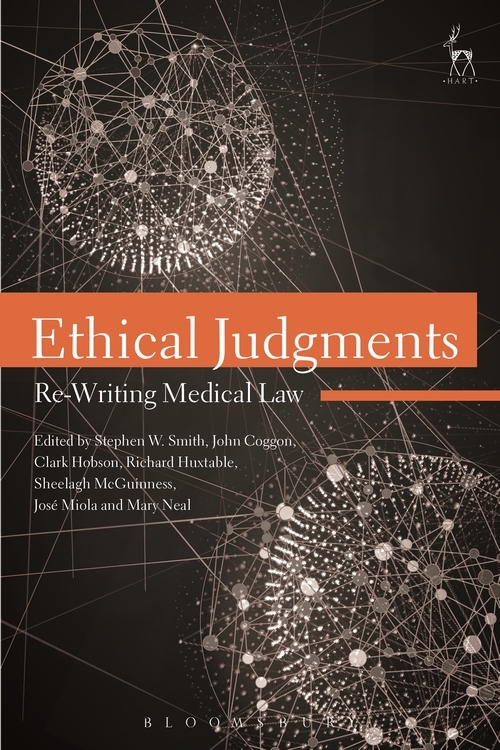 This edited collection is designed to explore the ethical nature of judicial decision-making, particularly relating to cases in the health/medical sphere, where judges are often called upon to issue rulings on questions containing an explicit ethical component. However, judges do not receive any specific training in ethical decision-making, and often disown any place for ethics in their decision-making. Consequently, decisions made by judges do not present consistent or robust ethical theory, even when cases appear to rely on moral claims. The project explores this dichotomy by imagining a world in which decisions by judges have to be ethically as well as legally valid. 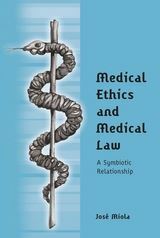 Nine specific cases are reinterpreted in light of that requirement by leading academics in the fields of medical law and bioethics. Two judgments are written in each case, allowing for different views to be presented. Two commentaries - one ethical and one legal - then explore the ramifications of the ethical judgments and provide an opportunity to explore the two judgments from additional ethical and legal perspectives. 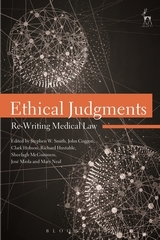 These four different approaches to each judgment allow for a rich and varied critique of the decisions and ethical theories and issues at play in each case. Stephen W Smith is a Senior Lecturer in Medical Law and Ethics at Cardiff University. John Coggon is Professor of Law at the University of Bristol. Clark Hobson is a Teaching Fellow at Birmingham Law School, University of Birmingham. Richard Huxtable is Professor of Medical Ethics & Law, and Deputy Director of the Centre for Ethics in Medicine at the University of Bristol. Sheelagh McGuinness is Senior Lecturer in Law at the University of Bristol. José Miola is Professor of Medical Law at the University of Leicester. Mary Neal is a Senior Lecturer at the University of Strathclyde.